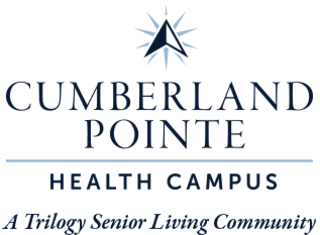 If you’re looking to live in a community with trusted support in beautiful surroundings, Cumberland Pointe Health Campus is an excellent choice. Our West Lafayette, IN, senior living community offers an environment as vibrant and diverse as the university that makes its home here. Our Assisted Living, Skilled Nursing, and Short-Term Care options provide various levels of compassionate care to choose from, depending on your individual needs. 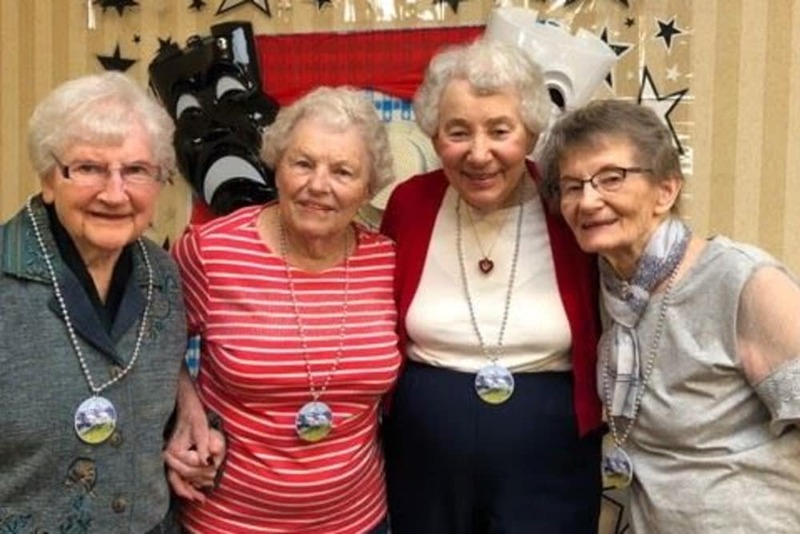 Living at Cumberland Pointe Health Campus offers a comfortable lifestyle, free from difficult household chores and filled with enticing opportunities, like the chance to form new friendships. Whenever more support is required, our Skilled Nursing services are here for you. In Trilogy senior living communities, we strive to be the very best senior health care provider in the Midwest. The continuum of care we offer at Cumberland Pointe Health Campus provides peace of mind for both our residents and their family members. Choose from Assisted Living and Skilled Nursing living options to get just the support you need. Our team of professionals create a unique care plan for each resident. Count on us to clearly communicate this plan with you and your family, and adjust it as your needs change. We understand how vital it is to feel connected with loved ones and supported by your community. Our team cares for our residents as though they were our own family. Cumberland Pointe Health Campus provides Short-Term Care options too, if and when you need them. On top of our living options, we offer Respite stays, Adult Day services, and Short-Term Rehabilitation. Both Adult Day services and Respite stays are excellent options for in-home caregivers to get some work done, enjoy a well-deserved day off, or even take a vacation. The Rehabilitation services we offer in our community provide support for those who have recently had surgery or are recovering from an injury. We help you continue to rest, recharge, and ready yourself to return home. Whatever your needs, our team at Cumberland Pointe Health Campus is here for you. Residents of Cumberland Pointe Health Campus enjoy freshly prepared, tasty dishes for every meal each day. While our chefs delight us with all of their culinary creations, sometimes we like to mix it up with visits from area eateries, too. Our Taste of the Town program brings menu items and decor from local restaurants right into our dining room. During our regular Chef’s Circle roundtable discussions, residents can share their menu suggestions and feedback. 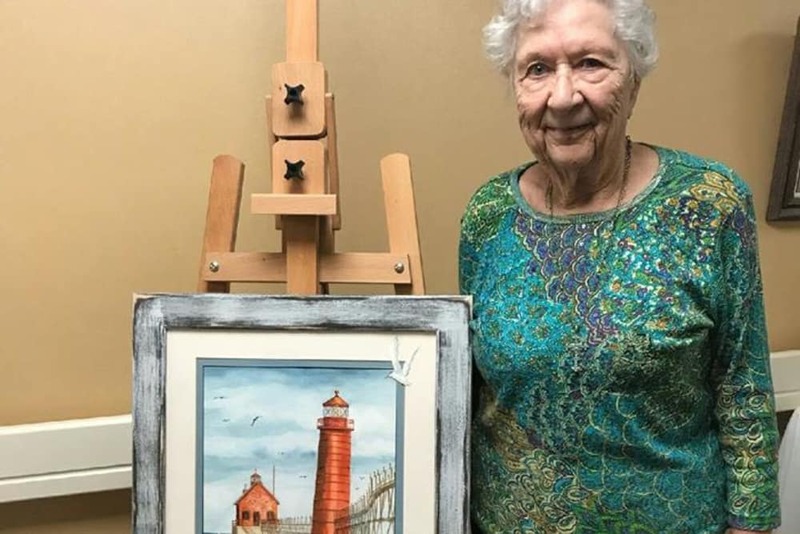 Between everyday meals made to delight and exciting dining events, residents of Cumberland Pointe Health Campus never have to settle for the same-old same-old. At Cumberland Pointe Health Campus, there’s never a dull moment. Our enthusiastic Life Enrichment team guarantees we have a full slate of enticing activities and programs for residents to choose from. If you’re a crafty person, our Artisans group is right up your alley. Or, if you pride yourself on always learning, our Lifelong Learning program is made for you. Courses range from science and technology to humanities and the arts. We have our Vitality program to promote wellness and help you stay fit. Our Inspirations program includes a variety of ways to feed the soul and enrich the spirit. 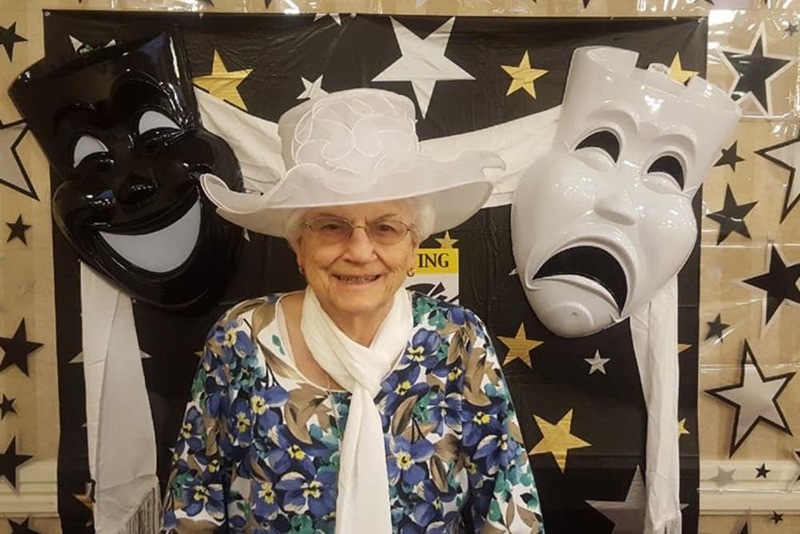 Family Night events and Out and About trips are always popular among our residents, as well. Find a full list of our Signature programs on the Lifestyle page. Schedule your tour of Cumberland Pointe Health Campus today, and ask us about our Trilogy Guarantee!